Tree trimming is something many homeowners neglect, perhaps thinking it’s not necessary, too expensive or time-consuming, or it just plain slips their mind. However, tree trimming is a very important thing you should consider for a number of reasons. Safety. Tree trimming can ensure a safer home environment. Dead branches and leaves that accumulate can be a fire hazard, or possibly cause structural damage if they break off and fall onto your home. Beauty. Trees that are properly cared for add to the overall aesthetics of your property. When you do your part to keep your house and yard cared for, it has a cascading effect on the overall neighborhood. Health. Tree trimming can detect and prevent disease or decay, which can lead to costly tree removal services. Also, properly trimmed trees actually need less regular maintenance because they grow back more slowly. Improve Quality of Life. Your trimmed trees can provide ample shade, privacy, and perhaps even bear fruits. 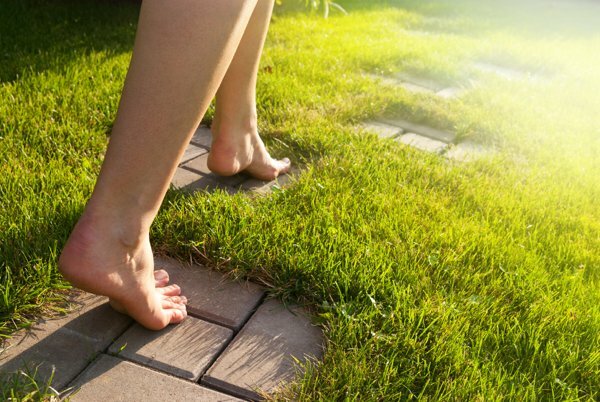 This means you and your family can relax and enjoy your yard more often. Increase Home Value. A well-maintained yard can greatly increase your property value. This will make it easier to get a home equity line of credit or make it more appealing to buyers, should you be looking to sell. Prevent Fines or Cancellation. If your trees are overgrown, you could be fined by the fire department. In addition, if any branches or limbs are touching your home, you could risk cancellation of your homeowner insurance policy. And the best way to do this is not with a ladder and clippers – it’s by calling DFW Tree Trimming Services. We offer a variety of tree trimming and maintenance at affordable rates. Contact us today for a free estimate! (469) 706-9832.